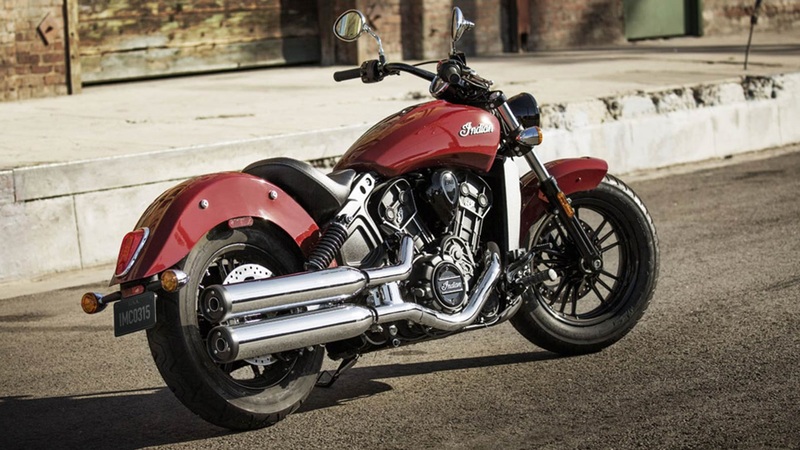 2016 Indian Scout Sixty launched in India | IAMABIKER - Everything Motorcycle! Indian Motorcycles, the legendary American motorcycle manufacturer has expanded its India line-up with the introduction of the 2016 Indian Scout Sixty. The original Indian Scout was introduced in our market in 2014 and was something fresh in a segment otherwise dominated by Harleys. 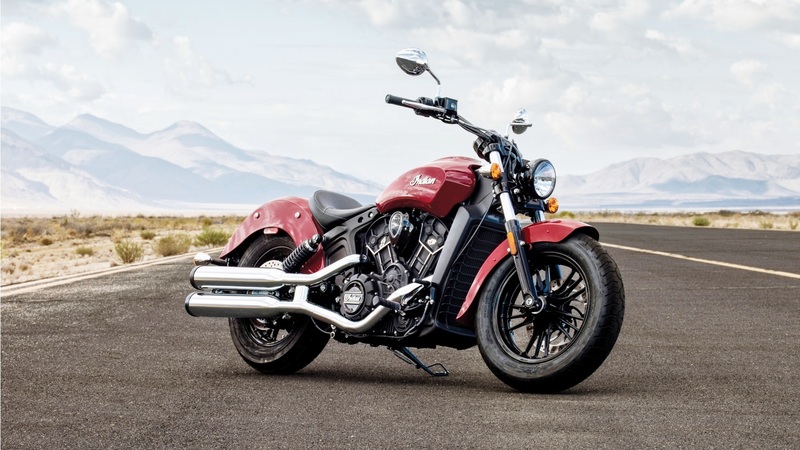 On the upper end of the spectrum, Indian has got more premium cruisers powered by the popular Thunder Stroke 111 engine and now, the 2016 Indian Scout Sixty will be joining below the standard Scout. As the name indicates, the 2016 Indian Scout Sixty is powered by an engine displacing almost 60 cubic inches. The 999 cc engine is smaller than what is found on the standard Indian Scout which has allowed the manufacturer to price it lower than the Scout. This engine generates a peak power of 78 bhp and is mated to a smooth shifting 5-speed gearbox. The 2016 Indian Scout Sixty is light, easy to handle and has got just the right amount of power to make it suitable for a wide array of riders. For people who are looking to upgrade to a bigger machine, it can be the right step forward as this engine would not be intimidating for riders who are still learning and would still pack enough punch to make the motorcycle fun to ride. It is also good enough for riders who are skilled and are looking to have a premium cruiser which will be fun to blast down the highway on. Other components like chassis, suspension and brakes on the 2016 Indian Scout Sixty are shared with the Scout. While the motorcycle looks beautiful right out of the showroom with its black seat, matching chassis and wheels, there are more than 200 accessories on offer to customise. It will come in three colour options namely – Thunder Black, Indian Motorcycle Red and Pearl White colour and has been priced at Rs.11.99 lakhs (Ex-Showroom Delhi) and deliveries will start from July.